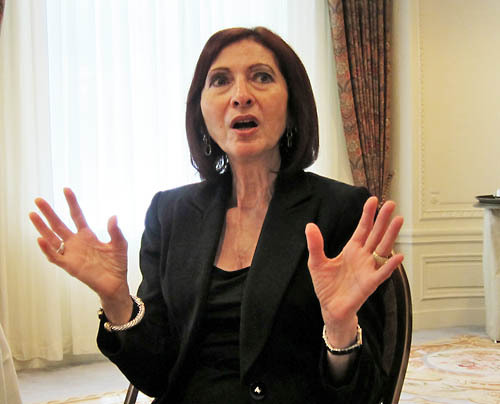 Ann Cavoukian (born 1952) is the Information and Privacy Commissioner for the Canadian province of Ontario, since 1997. This article based on content from http://regmedia.co.uk/2011/10/25/ann_cavoukian.jpg. This page was last modified on 30 May 2013, at 16:53.